It's a wonderful feeling to wow our customers with results like these. Click below for more pictures of jobs that others thought were beyond repair. Call now to schedule a free, no-obligation quote. 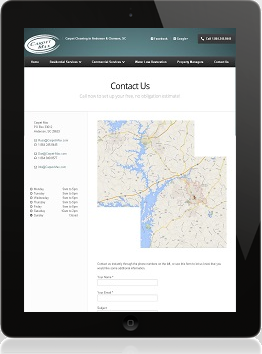 Get a free, no-obligation, quote. Call me, I'd like some more info. 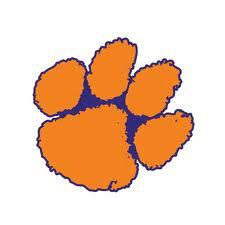 For the best carpet cleaning value in Easley, SC, Anderson, SC and Clemson, SC. 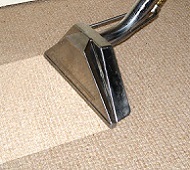 If you are looking for carpet steam cleaning, upholstery cleaning, or water loss restoration work, just click the appropriate menu bar above. We also do area rug cleaning as well as tile and grout cleaning. 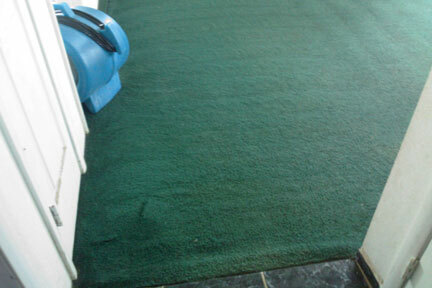 We are also pet stain and odor removal pros! 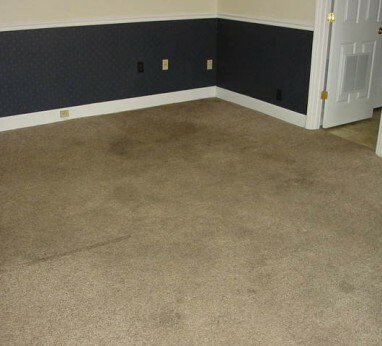 We provide you with before and after pictures our or work, describe what to expect during you carpet cleaning service and even provide you with emergency stain removal tips. If you have any additional questions, or would like to schedule an appointment, just click "Book Now" or give us a call today! We care enough to get the best results possible - EVERY time! We don't use sub-contractors that might rush through the job. We'll stay until the cleaning is done completely and properly. Some stains can never be removed from carpet. You are stuck with things like hair-dye and furniture stain forever. The good news is that almost every other stain can be removed. We've seen it all and can remove almost anything. We are champions of red stain removal from things like gatorade, juice, and kool-aid. We are big fans of continued education and industry certification. On the job training and professional coursework insure that we can handle any situation - properly. We've got a fair, straight-forward pricing package to fit any budget. From budget minded, to all inclusive, we can work with you so that you get exactly what you want. We have a lot of choices at our disposal. From heavy-duty truckmounted cleaning systems, to powerful portable units for the hard to reach jobsites, we can tackle the toughest job. 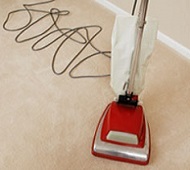 Regular vacuuming helps to extend the life of your carpet. 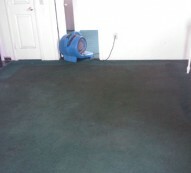 By the time there is a visible soil load, there is already permanent damage being done to your carpet. Use these tips and tricks to keep your carpet looking beautiful longer, and to help you prepare for your professional steam cleaning. 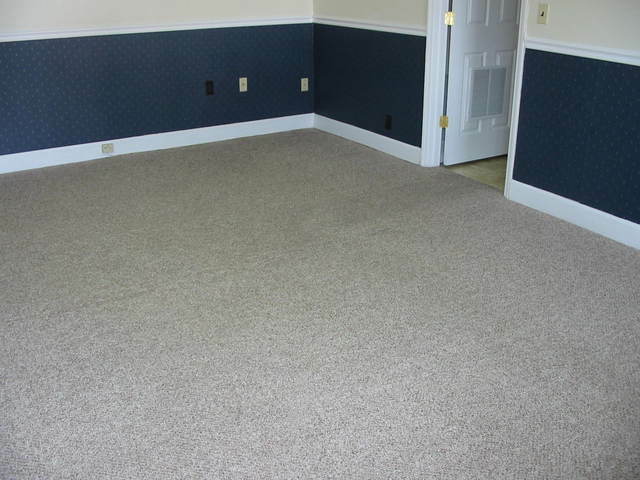 Learn a few carpet care tips that will keep your carpet looking new longer. This includes information about permanent wear and tear and chemical discoloration and how to avoid it. Everything you need to know about getting ready for our visit. Read this information to ensure that you get the best clean possible and that your family, pets, and technicians are safe throughout the cleaning process. Oops! I just spilled all over my new carpet. Is it ruined? Learn to safely attempt spot removal. 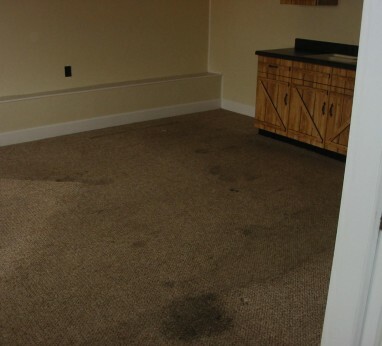 Improper removal techniques may get the spill up, but you can permanently damage the carpet if you aren’t careful. Customer submitted Q&A. 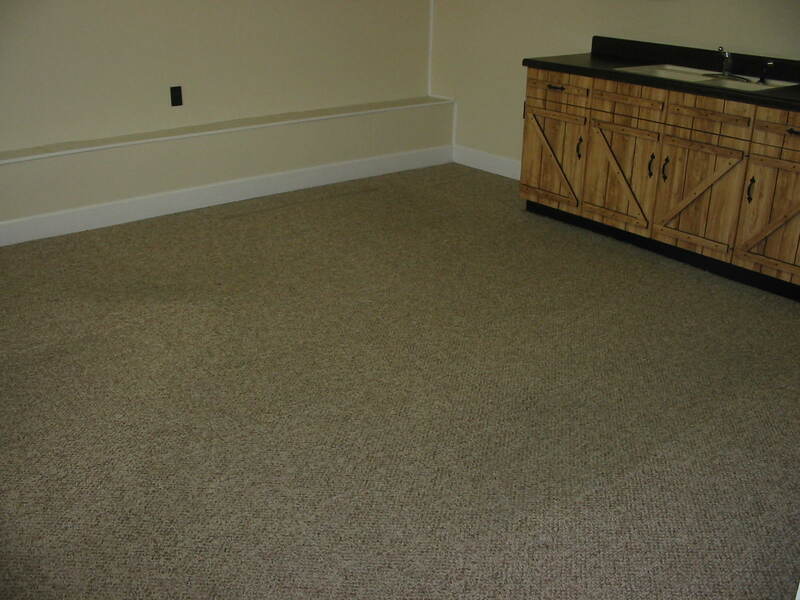 Check back every month for tidbits on how to best maintain your carpet and furniture. You might even find an unadvertised special here from time to time. 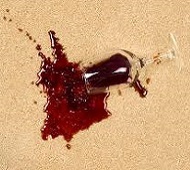 I just spilled cranberry sauce all over my carpet!